It looks like poker’s most well known welcher is at it again. According to Bloomberg Business, Erick Lindgren is once again seeking protection from his creditors through bankruptcy proceedings, and has assets totaling less than $50,000. 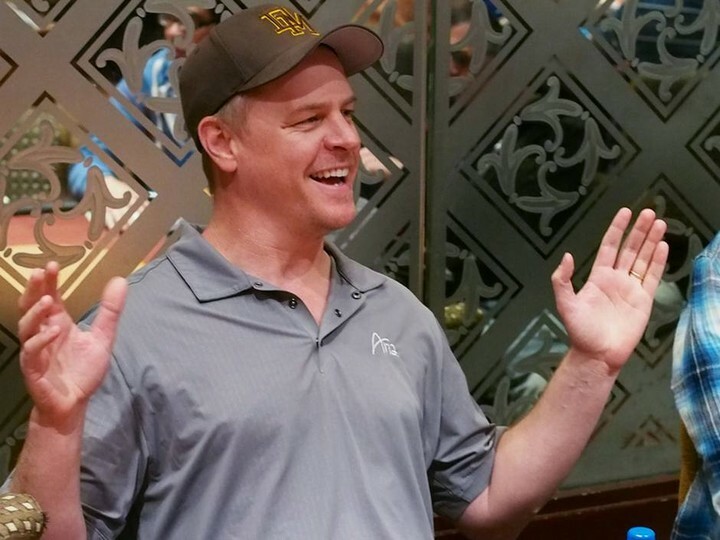 This just one week after he scored $193,675 for coming in 7th place at the World Series of Poker Millionaire Maker event. He was also outed on the 2 + 2 forums by sports bettor Haralabos Voulgaris. For additional details of Lindgren’s shady past, check out the write up here. 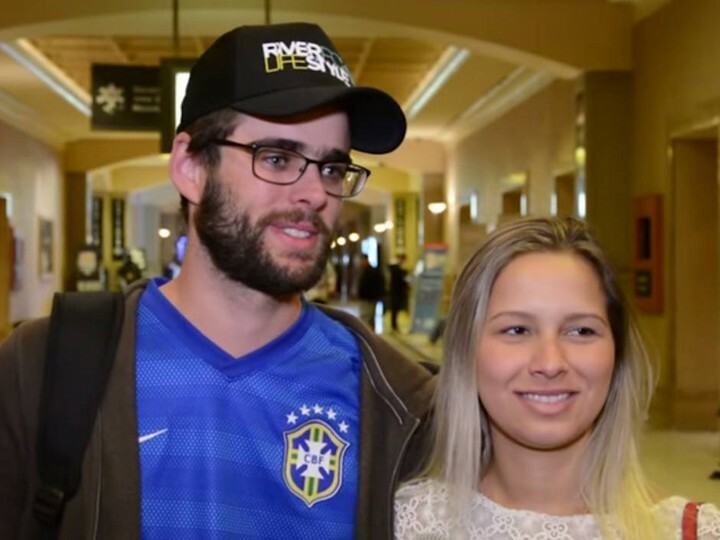 Soon after busting out of the World Series of Poker Monster Stack event, Brazillian poker player Caio Toledo popped the question, and the WSOP caught it on the live stream. BTW, that is the 2+2 Pokercast crew calling the action in the booth. 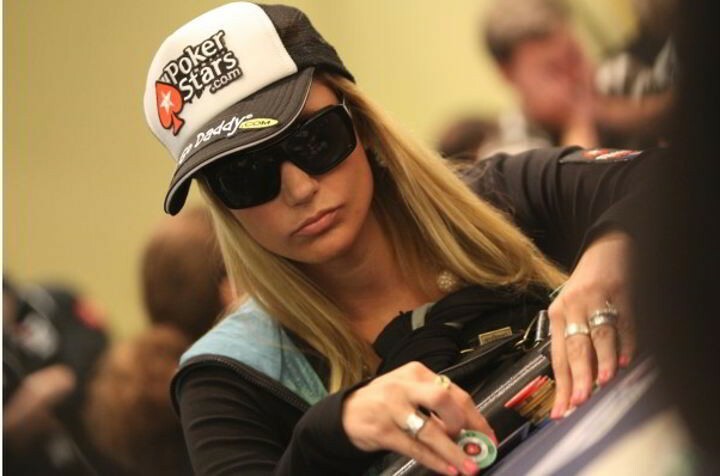 That’s right, poker professional Vanessa Rousso will appear on the next season of the popular reality TV show, Big Brother, which premieres on June 24. Rousso, has more than $3.5 million in live poker tournament cashes, according to GPI . Check out her profile on CBS.com. Thanks to @ChadAHolloway for the tip! 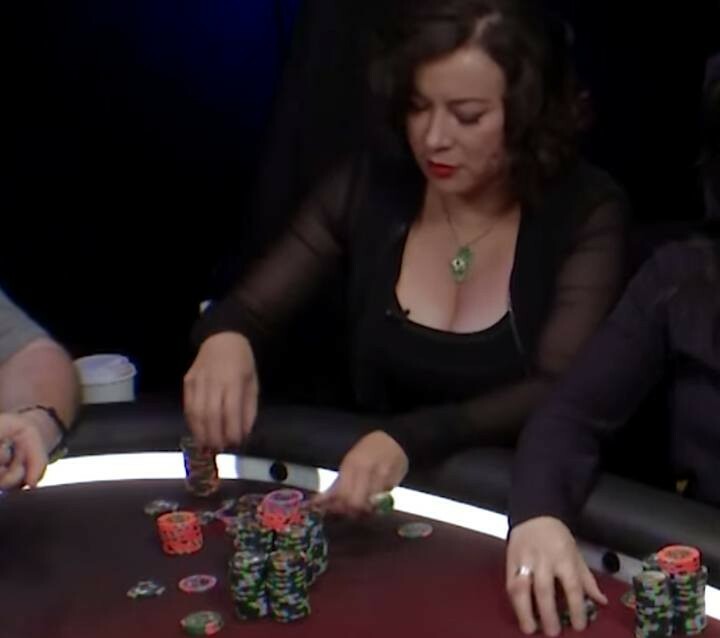 A little bit of history was made in the latest episode of Poker Night in America as Jennifer Tilly took on Igor Kurganov on the fairly new poker reality TV show. The pot that totaled $34,925 was the biggest one ever in the history of the show which is now in its second season. You can watch it play out right here.